Midsize sedans are the staple of many drivers, and they have been for quite some time. 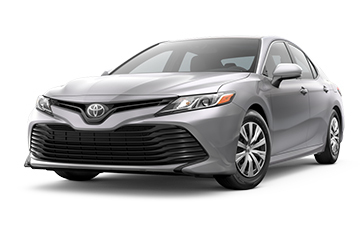 Because of this, the segment offers quite a large selection of vehicles to choose from, spanning nearly every brand imaginable. 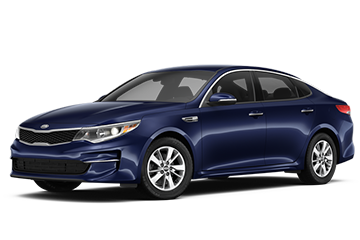 If you're in the market for one of these models, you've likely considered popular options like the 2018 Kia Optima and 2018 Toyota Camry. Both are worthy contenders, but which truly provides the best return for your hard-earned cash? If you're interested in seeing how they stack up, check out the comparison below. 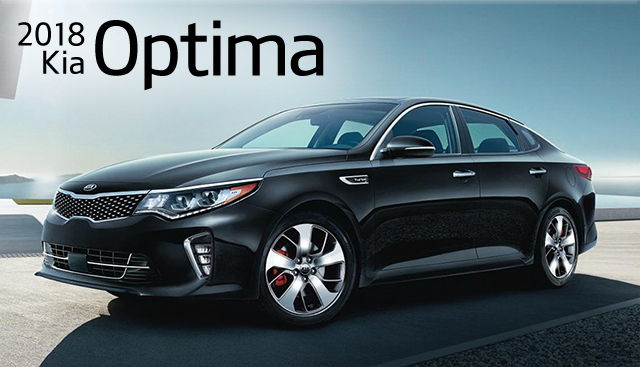 If you’re interested in becoming the proud owner of a 2018 Kia Optima, give us a call, or stop by our dealership at 2322 S. Woodland Blvd, DeLand, FL 32720 for a test-drive today. We look forward to serving our customers from Deltona, Daytona and Orlando.